The Leadership Alliance is a unique partnership of institutions and private industries, programs and participants united by a shared vision to train, mentor and inspire a diverse group of students into competitive graduate training programs and professional research-based careers. The Alliance launched the Summer Research Early Identification Program (SR-EIP) in 1993. Twenty-five years later, SR-EIP hosts over 300 undergraduate students nation-wide. 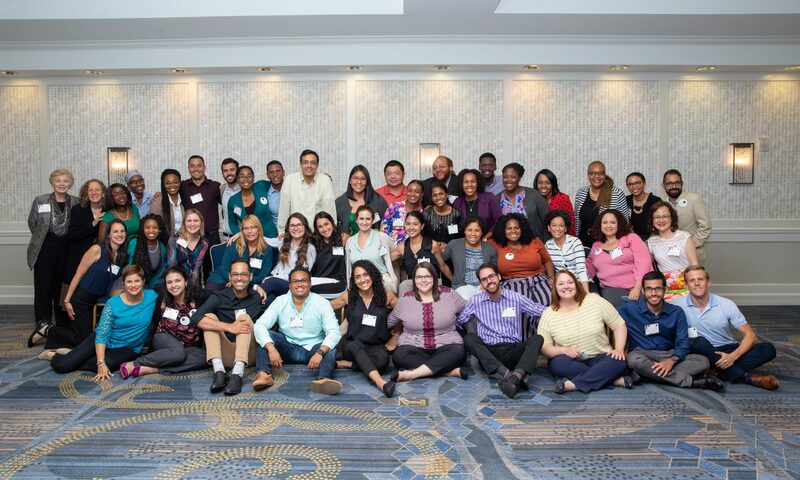 Many of our SR-EIP alumni from earlier years are now Doctoral Scholars who are leaders in public and private sectors across all academic fields. This year we celebrate our success and recognize those who have been instrumental as we continue the mission of the Leadership Alliance.